It’s time for more Lupin III! 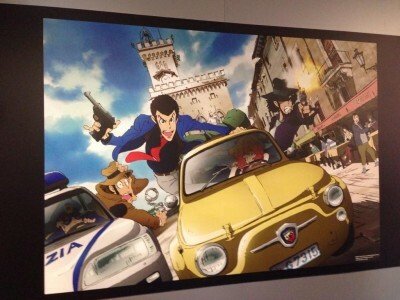 A brand new Lupin III series will be coming in 2015 to Japan… and Italy! The series will actually premiere first on Italy’s RTI channel in spring of 2015, then Japan next. It’s still early, so no news yet on where it’ll stream or air in other countries. 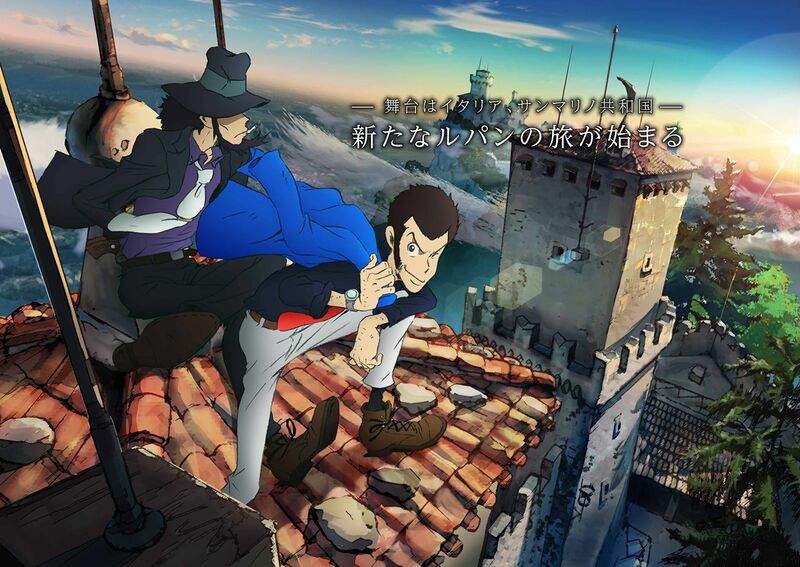 The story of the series itself will take place in Italy and San Marino, featuring a blue-jacketed Lupin. 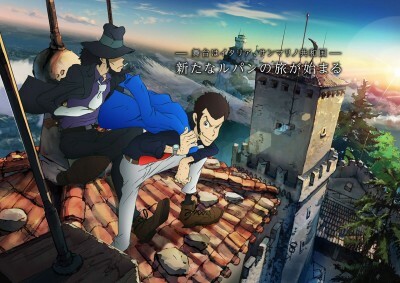 Veteran director Kazuhide Tomonaga will be the chief director (he’s done incredible work in the past, including the iconic car chase scene in Castle of Cagliostro), Yuichiro Yano will be series director, Yuuya Takahashi will write the scripts, and production will be done by Telecom Animation Film. That’s an impressive staff, so I’m pretty excited about this new series!